During the pre-independence days, in the mountains, when there were no roads,the babus and the common alike used the bridle paths. You must remember those old stories of traveling from village to village and how people used to spend days on these paths. 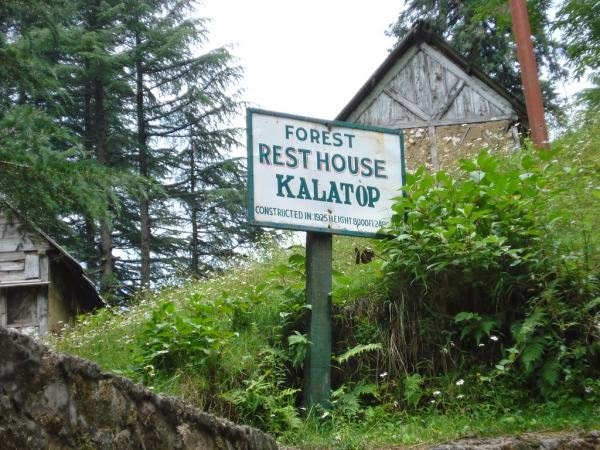 In Himachal these old footpaths are still used, and you will find Dak Bungalows after every 12 kms in the state. Some of these are over a century old and some even date back to 1800’s. In its essence one can remember the old Chowkidar (official caretaker) who has spent his life taking care and upkeeping the place, a certain supernatural aura surrounding these places; deep jungles, stories of wild animals, ghosts and pre independence Mem Sahibs and their rendevouz with eloping officers and staying at these places. Well, to say some might even hold true, for in the visitor guest lists of these rest houses you do find references dating back to as far 1890's. And the locations where the rest houses are, exquisite and exclusive. 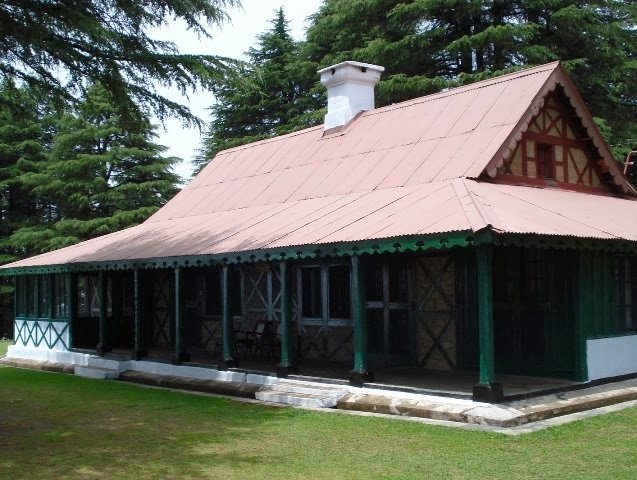 There is another trivia - and this might interest the hikers, cyclists and motorcyclists alike - All the rest houses in Himachal Pradesh - at least the old ones are 12 Kms. apart ... so if you say you start from Shimla, the next place where you would unwind is 12kms and so on -- At least thats what it used to be in the old days, traveling on foot you reached your night halt after 12 kms .... Makes sense ... Imagine! A deep forest, small villages, Himalayan Outdoors. Makes you want to unwind. and retrace these Bridle Paths. 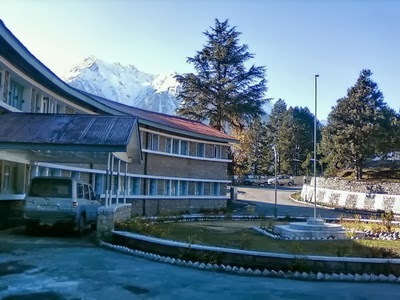 Get in touch with the forest department Himachal Pradesh to make your bookings..